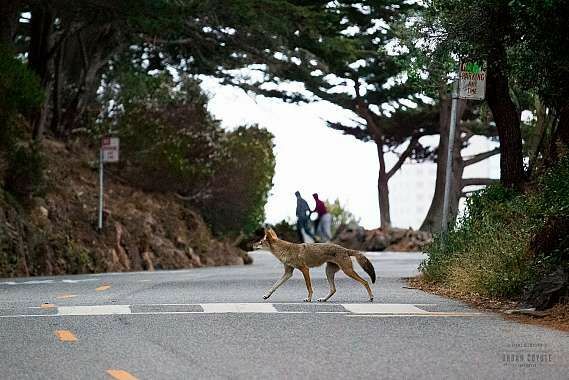 According to the California Department of Fish and Wildlife, during the warm summer months, particularly from March through August, coyotes are very active. Predators such as coyotes have adapted to human presence and behavior. Progressive deterrent and exclusion measures should be used before problems start. Please see the attached brochure and checklist for tips for taking coyote precautions. Click here to link to flyer.